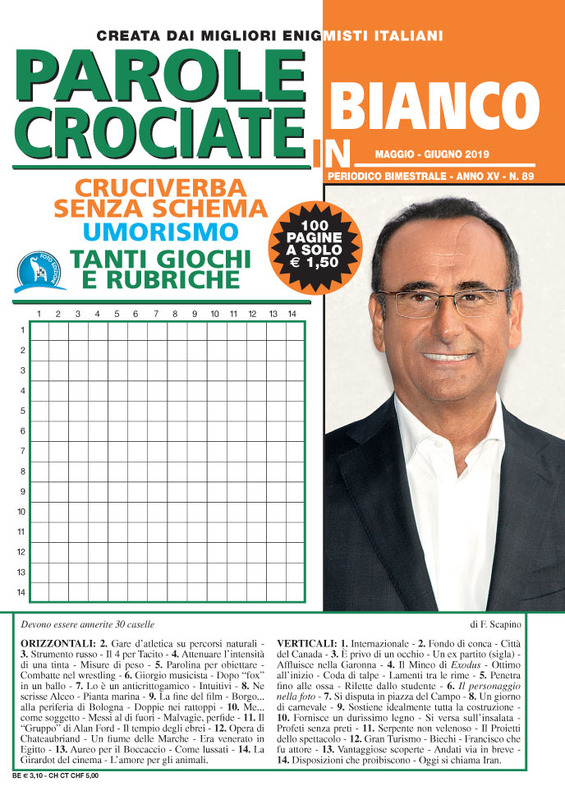 Catalog | Euro Publishing s.r.l. 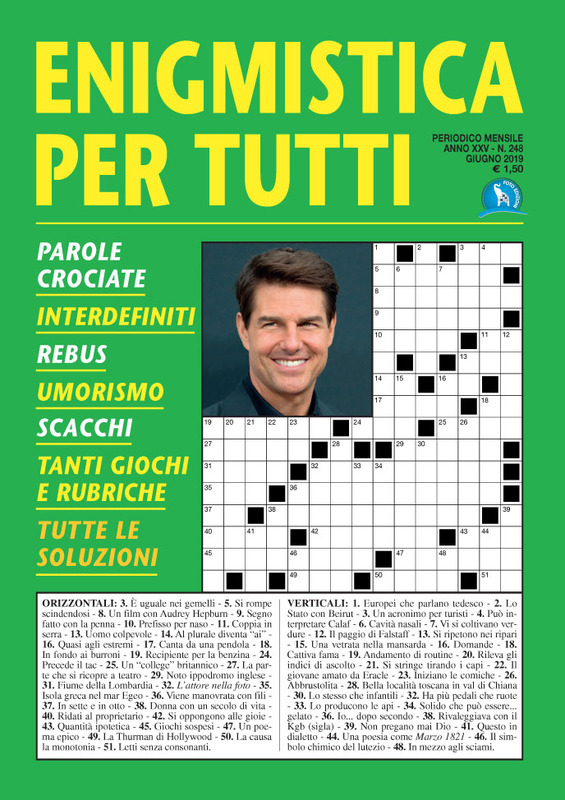 WITH THE COLLABORATION OF THE BEST ITALIAN EXPERTS, OUR MAGAZINES FOR LEISURE TIME ARE A GUARANTEE OF QUALITY: MONTHLY, BI-MONTHLY AND QUARTERLY FOR THE PLEASURE OF PLAYING. 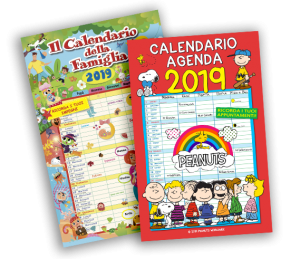 THE CALENDAR FOR THE FAMILY, THE FUN ADVENTURES OF THE PEANUTS, EDITIONS FOR ANIMAL LOVERS: THE NEW YEAR BECOMES SPECIAL WITH OUR PUBLICATIONS. STICKERS, ACTIVITY BOOK, THEMED GAMES, LETTER TO SANTA CLAUSE. PUBLICATIONS FOR A TRULY MAGICAL CHRISTMAS!